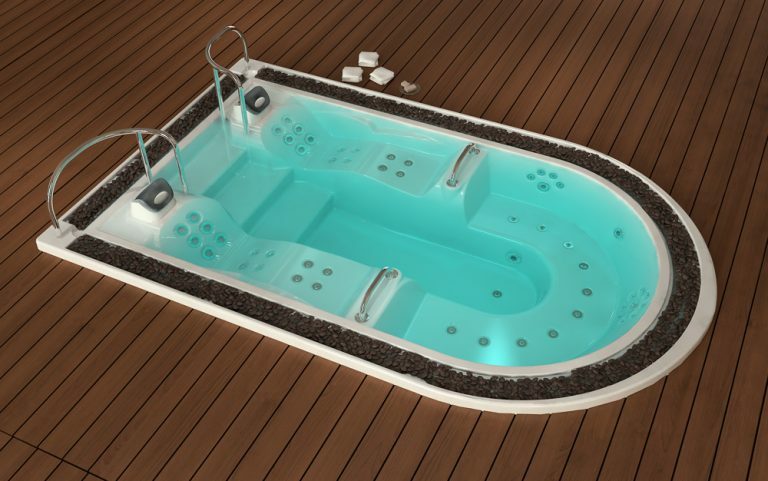 All our hot tubs combine quality and performance and are considered exclusive within their market segment. 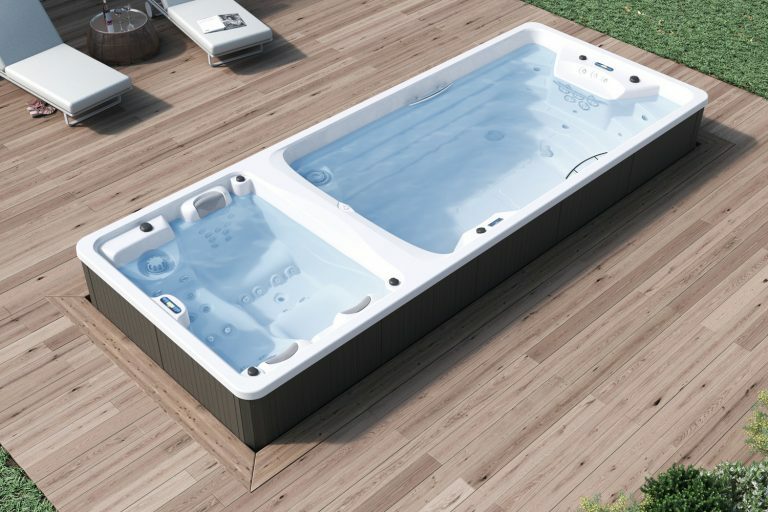 At Hypa Spa we have designed different categories, as the users who want to buy a hot tub and the requirements for their use are different. 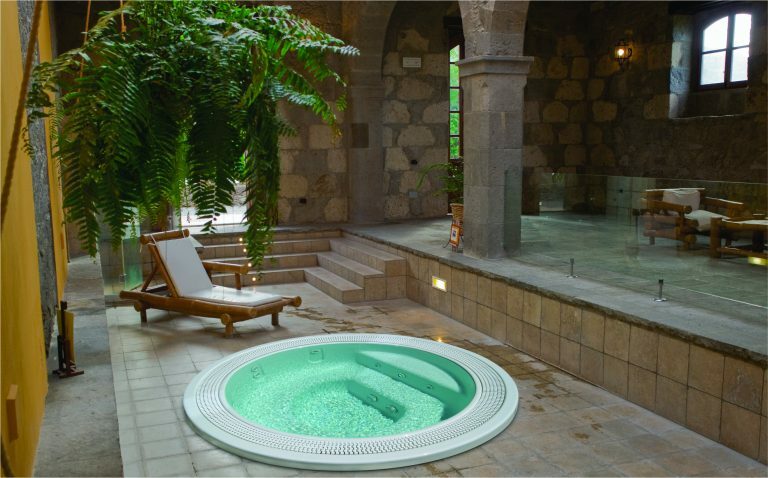 Our approach is to look carefully at each customer profile and exceed their expectations.